We help businesses embrace the power of digital, align around the customer, and take control of their future. Once we have worked with you to plan your new website, our talented and experienced team goes to work on a custom-built solution that will enhance your business. 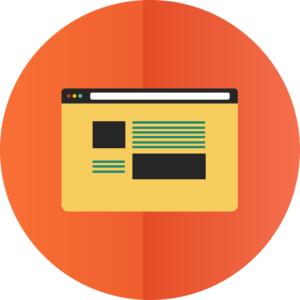 Our job doesn’t end there: when the website is complete we will still be available to you with all of your website needs — from web hosting, to maintenance, to internet marketing and future updates. We can integrate a shopping cart into your new or existing website. 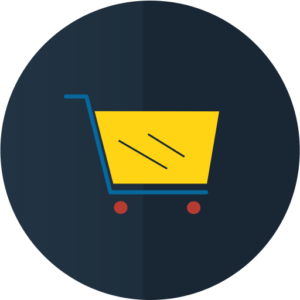 Our eCommerce shopping carts are equipped with full featured admin areas allowing you to control stock, products, categories, price breaks, coupons, specials, view and process orders, and much more. 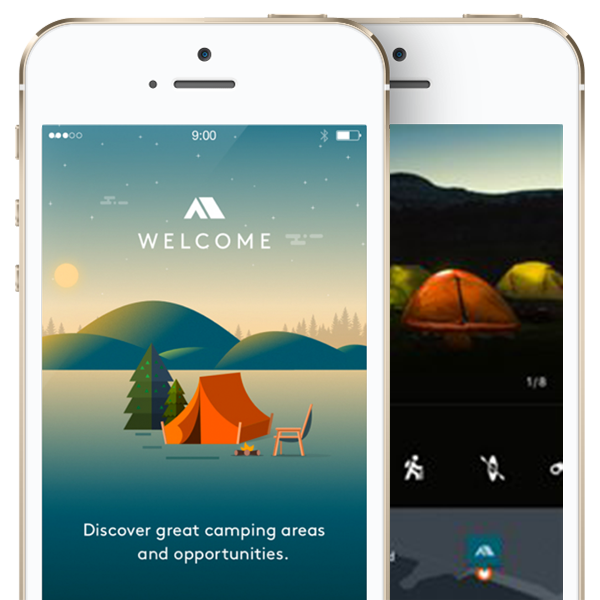 With 50% of all local searches performed on mobile devices and 30% of U.S.consumers using mobile devices to shop, one thing is clear: your brand needs to be mobile to stay relevant. Google recommends responsive design and refers to responsive web design as the industry best practice to rank in search results. The skilled professionals at KaJ Labs can help you create an engaging, functional responsive design that helps your business maximize its sales.